For many, the horror of genocide will remain the immutable image of Rwanda; for others, it is the audacity of the country’s ambitions for the future which is driving perceptions. Join us 25 years after the genocide to find out how this remarkably resilient and beautiful country is seeking to reinvent and rebuild itself and leave the ghosts of the past behind. For many, the horror of genocide will remain the immutable image of Rwanda; for others, it is the audacity of the country’s ambitions for the future which is driving perceptions. Join us 25 years after the genocide to find out how this remarkably resilient and beautiful country is seeking to reinvent and rebuild itself. For many, the horror of genocide, which occurred 25 years ago, will remain the immutable image of Rwanda; for others, it is the audacity of the country’s ambitions for the future which is driving perceptions. With a booming economy, striking reductions in poverty and more than 50% female Members of Parliament, Rwanda is now frequently looked to for inspiration by other African and donor countries alike. Some even refer to it as ‘the Singapore of Africa’. But how has this transformation happened? Are there broader lessons that can be learnt about the rebuilding of a traumatised nation? Why are Rwandans so resilient? 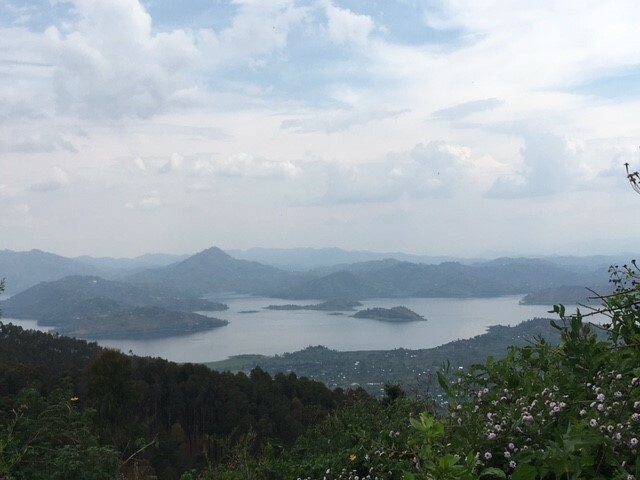 As one of the most functional and safest countries in Africa – endowed with a spectacular natural beauty – Rwanda is a remarkable and complex country which cannot fail to challenge preconceptions. Following brutal German and Belgian colonisation, post-independence Rwanda saw ethnic massacres, discrimination, military dictatorship and civil war. Against this background, on April 6th 1994, a plane carrying the President of Rwanda, Juvenal Habyarimana, was shot down over Kigali. Hours later one of the greatest horrors of modern history began. Genocide against the Tutsi population engulfed the country, lasting 100 days and killing over 800,000 men, women and children. The genocide was stopped by the invasion of the Rwandan Patriotic Army /Front (RPA/ F), which, under President Kagame, has remained the real power in post-genocide Rwanda ever since. 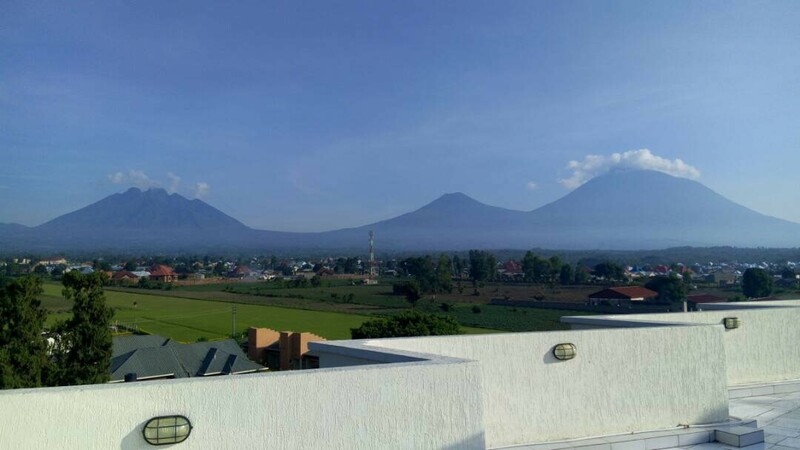 While addressing the deep-seated animosities in the population and ensuring security have remained RPF priorities, Rwanda has focussed on an extremely ambitious plan of rapid economic development, centred on the creation of an industrial base producing finished products, high end tourism, ICT, mining and financial services. Significant progress has been made developing Rwandan industries. Foreign investors (including Volkswagen) have opened or are planning to open factories in the country. 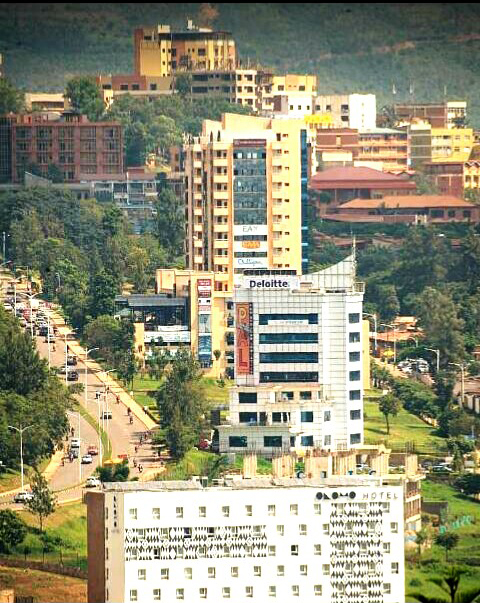 Kigali has modern skyscrapers, good infrastructure and clean streets. Rwanda was also the first country in the world to ban plastic bags. The rush towards economic modernisation is clear to see. 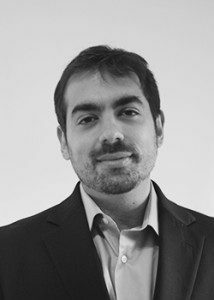 Accompanied by Dr. Marco Jowell, this intensive week will examine how Rwanda has sought to rebuild itself following the genocide. 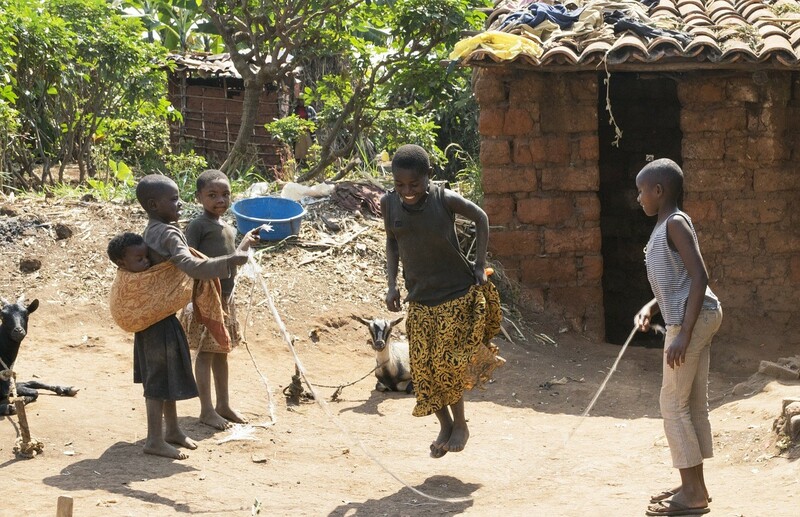 How effective have Rwandan’s “home-grown” solutions really been? What has been the changing role of the military? Will the country realise its highly ambitious economic development plans? How high have been the costs in terms of opposition and civil liberties? 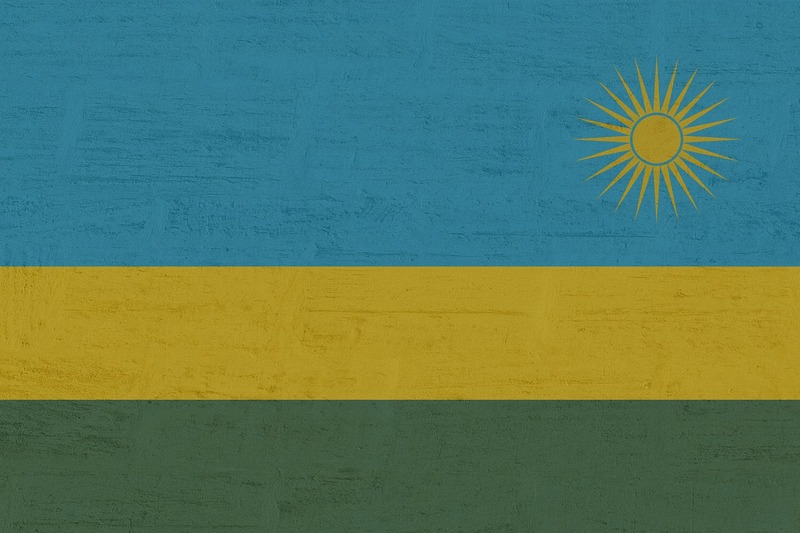 This unique trip will involve talks and discussions with government officials, the military, academics, business people, diplomats and, crucially, ordinary Rwandans themselves. We will visit some of the most beautiful parts of the country, as well as exploring the capital city Kigali. There is little doubt that you will be surprised by this visit and return with some very different perspectives. ​We meet for dinner at our hotel in Kigali where we will meet Marco, hear some initial thoughts on Rwanda and discuss the week ahead. ​We start the day by looking at the history of Rwanda and developing an overview of some of the key issues facing the country. We then proceed to the Kigali genocide memorial with a series of talks, including discussions with witnesses and survivors of the genocide. We will also examine Rwanda’s approach to justice in collaboration with the National Centre to Combat Genocide (CNLG). In the afternoon we meet members of the Rwanda Patriotic Front (RPF) and military officers from the Rwanda Defence Forces (RDF). We will look at the history of Rwanda, liberation and genocide and the approach the party and government has taken in areas of reconciliation and development. In the evening we will have the opportunity to reflect on the day’s discussions over dinner. Today, we move from the past to explore the current political situation and development priorities. We will start by an initial discussion of the current economic and development context of Rwanda, led by a leading Political Economist specialist, followed by a visit to the Rwanda Development Board (RDB), which is the government body responsible for the country’s economic development plans. We will then meet with the Rwandan Governance Board (RGB) and discuss Rwanda’s politics and ‘homegrown’ solutions, including the grassroots approach to justice (“Gaccaca”). After lunch, we will visit the Rwandan parliament and meet with senators to discuss current issues in Rwanda, including the ‘consensual democracy’ approach, that consists of a coalition of political parties in support of the RPF and the role of women (Rwanda has one of the highest proportions of women MPs in the world). We will spend the rest of the afternoon looking at doing business in Rwanda, hving the opportunity to meet with people from state owned companies, the private sector and young up and coming entrepreneurs. The evening is free for you to explore Kigali. Rwanda is a predominantly rural country, and so we leave Kigali to explore the ‘reality’ of life outside of the capital. 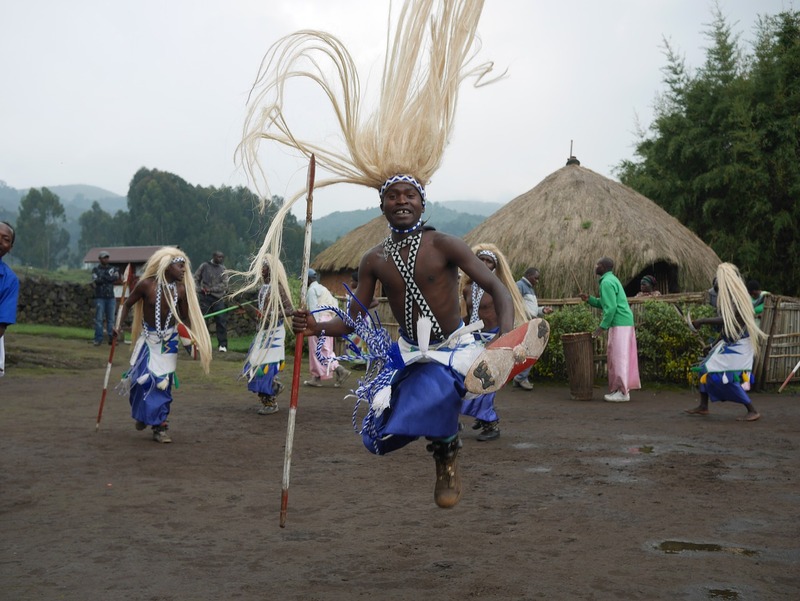 We travel to Musanze in Northern Province at the foothills of the Virunga Mountains, where the endangered mountain Gorillas live. After arrival and check-in at the hotel, we will visit the Rwanda Peace Academy to meet with members of the RDF who were part of the liberation group. This will not only be a chance to discuss the civil war, ending genocide and military interventions in the Congo, but also to look at the role of the military in modern Rwanda. We will spend the afternoon in Musanze, with a visit to local markets and discussions with small businesses to understand how the town has changed over the last twenty years. We will visit sellers of products unique to Rwanda and/or the region such as basket weavers and Kitenge cloth tailors, as well as local handicrafts. We depart for Rubavu, which is on the banks of Lake Kivu on the border with the Democratic Republic of Congo. 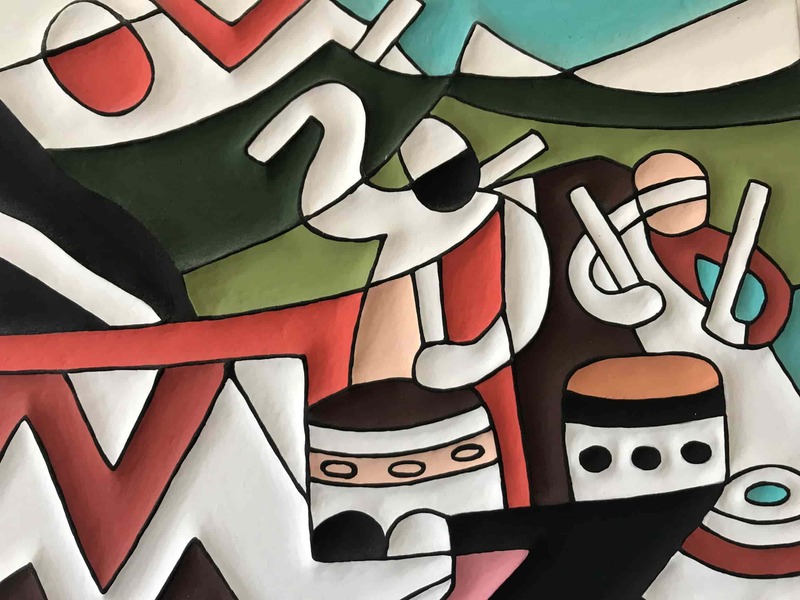 Joined by a Congolese economist, we will spend the day exploring the current relationship between Rwanda, the DRC and the region and how the dynamics have progressed from war to trade. As well as visiting a number of initiatives aimed at stimulating the local economy, we will also visit the Braliwa distillery, the largest beer and soft drinks brewery in the region. The rest of the day is spent exploring Rubavu and the Lake. The strides made by Rwanda have meant it is regarded as a development model by some donor countries. Indeed, it is sometimes referred to as a ‘donor darling’ due to the level of competence and success in development planning. At the same time some commentators have criticised Rwanda’s prioritisation of development over civil liberties. Exploring these dynamics will be our theme for the day. After an early breakfast, we depart for Kigali, a three-hour drive away. After checking into the hotel, we will go to the Ministry of Foreign Affairs and Cooperation for a fascinating discussion on Rwanda’s international relations and diplomacy. In the afternoon, we will meet with members of the international diplomatic community to understand their perspectives on Rwanda. We will also visit major development partners (donors) to the Rwandan government since the genocide and discuss Rwanda in the world, development and foreign engagement. We finish the day looking at Rwanda’s development and governance approach, through meeting with civil society organisations and the Green Party, Rwanda’s main opposition party. ​Over breakfast, we will reflect on our experiences of the past week, before departures for the airport or other onwards travel.